How in the world is it possible to be in the last weeks of pregnancy without knowing it? Although it’s unlikely, it can happen, one Georgia family learned. They thought it was a kidney stone, turned out it was a baby! One day in October 2016, Stephanie Jaegers had abdominal pain which she assumed was due to kidney stones. 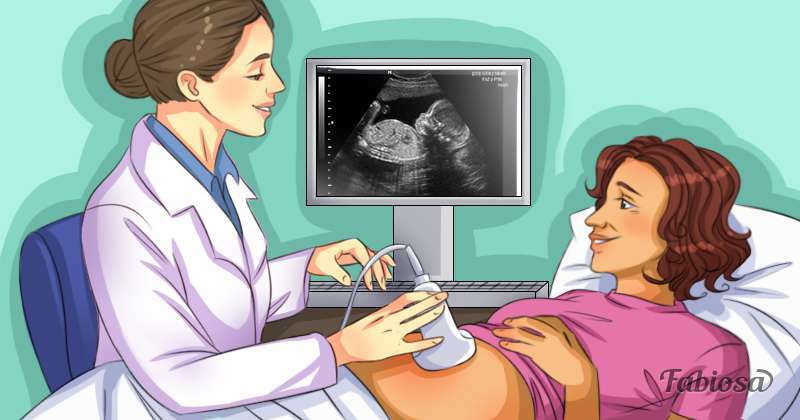 When she went to the hospital, doctors ordered an ultrasound. They looked at the image and dropped a bombshell: Stephanie was pregnant, and her baby would arrive in 30 minutes! Stephanie and her husband Michael were totally unprepared for the news. There had been no clear signs that Stephanie was pregnant – no noticeable weight gain, no morning sickness, no missing periods, no baby movement. What they felt was a mixture of confusion, shock, and happiness. There are no words to describe the range of feelings associated with being told that you're having a baby - in 30 minutes. Stephanie delivered a healthy baby boy, who the couple named Shaun. They became a family of six: Stephanie and Michael already had two sons, aged 16 and 11, and a daughter, aged 2, before Shaun’s unexpected arrival. The couple was more or less prepared to take the baby home, as they still had some of the baby stuff their daughter had used. I do believe everything is meant to be. We are grateful he is here, and he is a sweet little baby. How is it possible to be pregnant without knowing it? In most cases, pregnant women start to notice signs and symptoms within weeks to months after conception. These include absent periods, morning sickness (especially early in the pregnancy) and, obviously, a growing belly. Sometimes, however, typical signs of pregnancy just aren’t there. It can happen. There are women who have infrequent periods anyway and also have no sickness, so these signs can be missed. Also if women are overweight they may not notice the bump getting bigger and they can also miss the baby moving. Sometimes, if all these things coincide, they can be unaware. In some cases, signs of pregnancy are present, but a woman may be in denial when the pregnancy is unwanted. 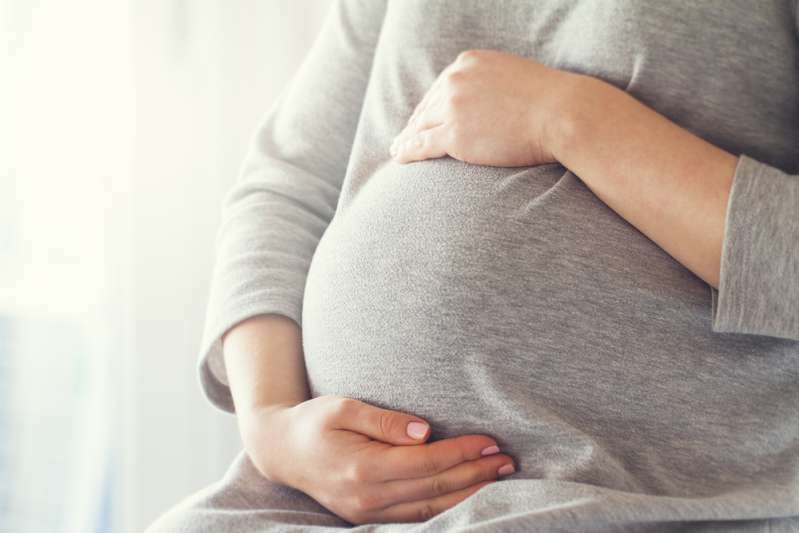 In other, even less common cases, women are simply not familiar with signs of pregnancy and they remain unaware of it until the time comes to deliver the baby. All in all, it’s possible to be in the third trimester of pregnancy without knowing it. People may think it’s not possible... until it happens to them!